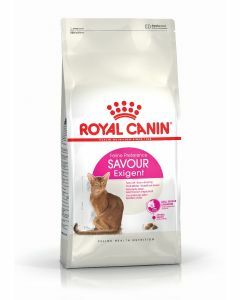 Dry and Canned Food: Most suited to your cat’s health! 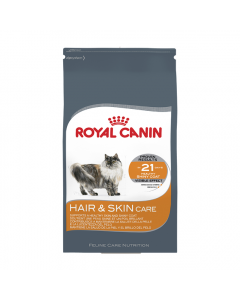 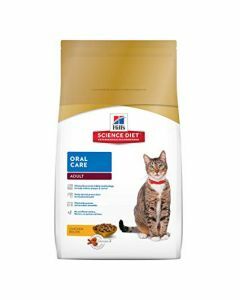 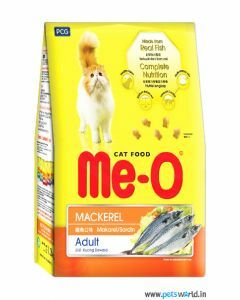 A high-quality dry cat food not only completes the nutritional requirements of the cats but also enhances their dental hygiene. 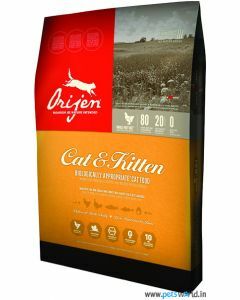 Crunchy kibble promotes a healthy chewing and prevents Tartar and Plaque build up between the teeth. 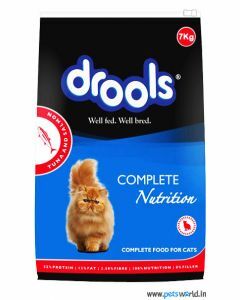 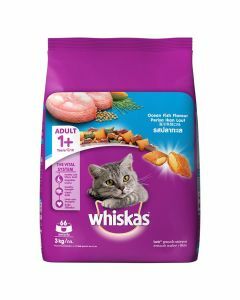 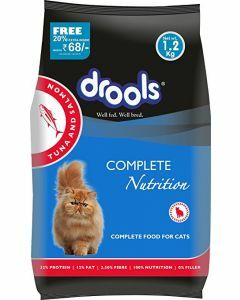 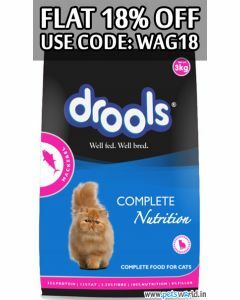 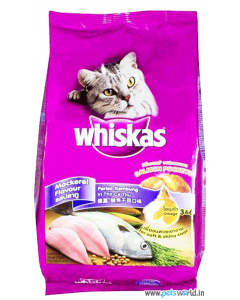 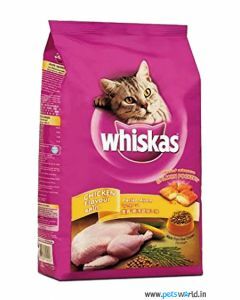 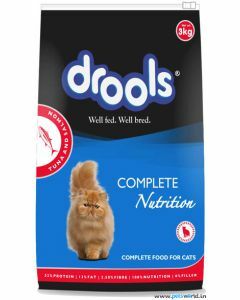 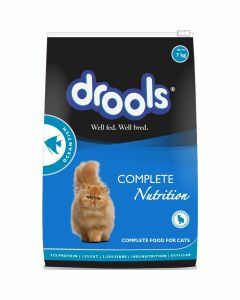 We at PetsWorld offer you the most nourishing of dry cat food from renowned brands like Drools, MeO, Whiskas, Arden Grange, Acana, Farmina etc for keeping your feline in good physical shape. 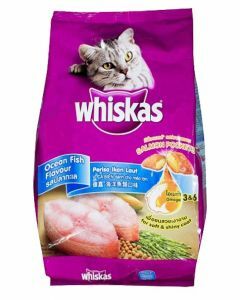 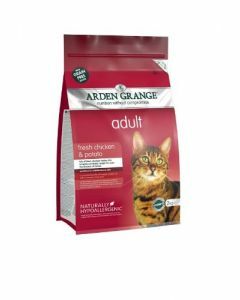 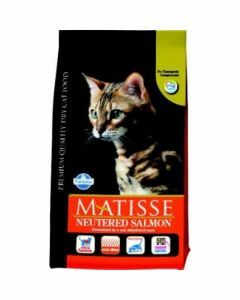 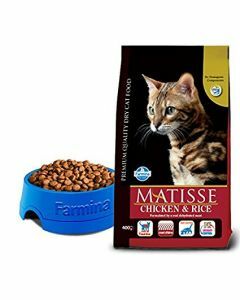 You can find the best food for kittens, adult cats as well as senior cats. 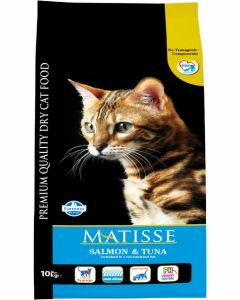 Flavours like Salmon, Mackerel, Tuna, Chicken and Lamb tempt the choosiest of eaters. 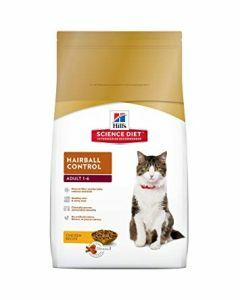 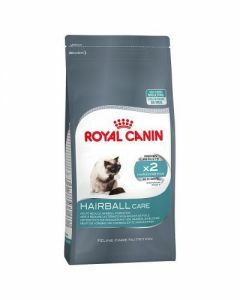 A diet like HillsScience Hairball reduces the formation of hairballs in the stomach of felines. 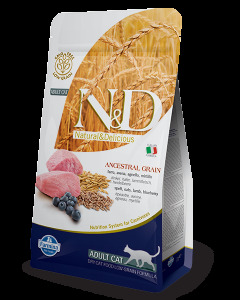 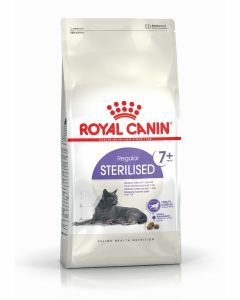 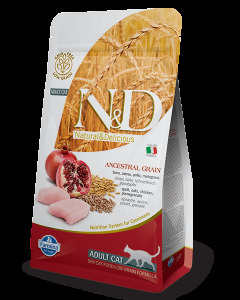 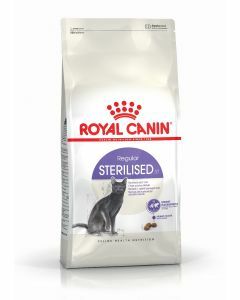 Super anti-oxidants have also been added for strengthening the defence mechanism of the felines. 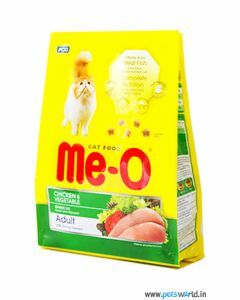 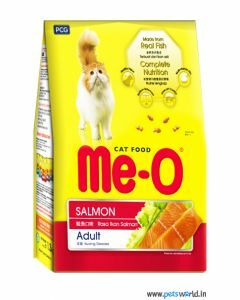 An ample amount of protein content present in all of the dry food boosts muscle mass and strength in the cats. 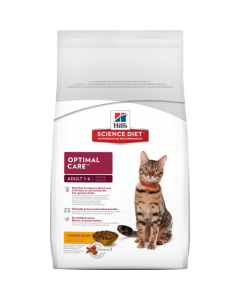 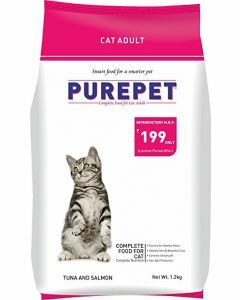 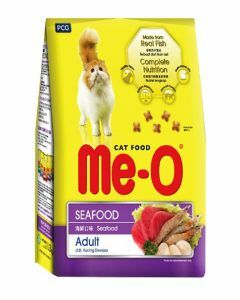 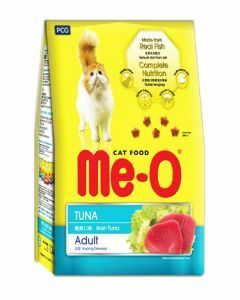 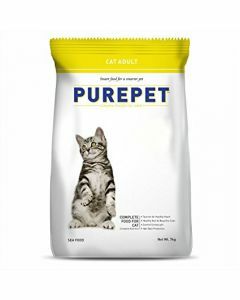 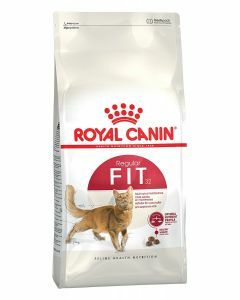 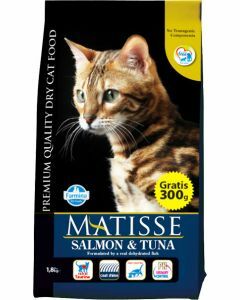 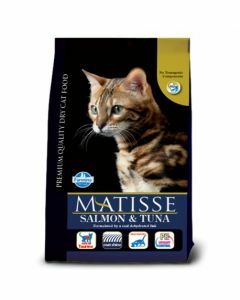 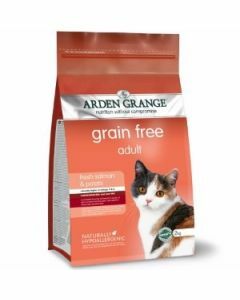 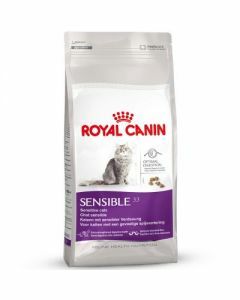 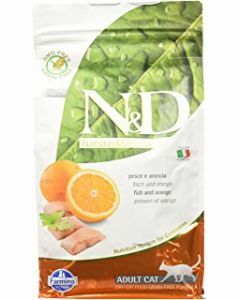 A decent fat content has also been added to meet their high energy requirements Probiotics and prebiotics in the food ensure complete healthy digestion in the felines. 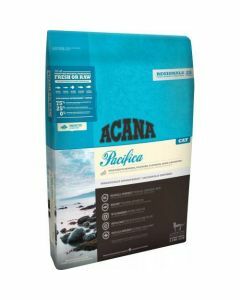 The products are assorted in various weights for helping you to select the right one according to your’s appetite. 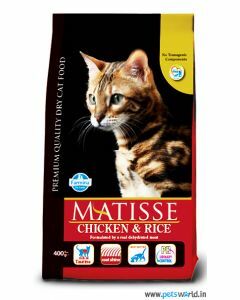 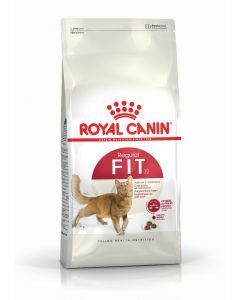 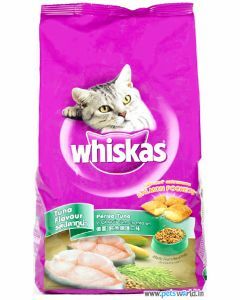 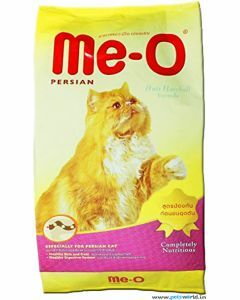 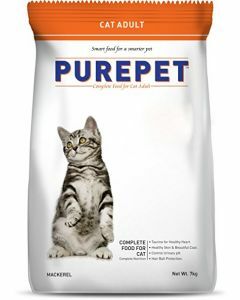 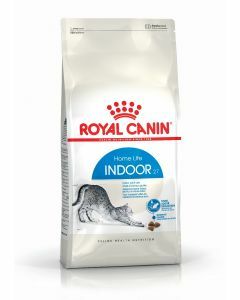 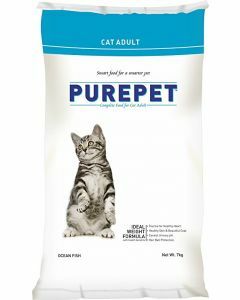 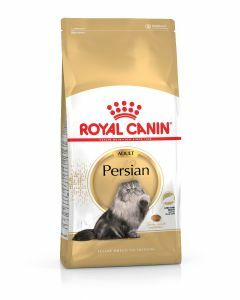 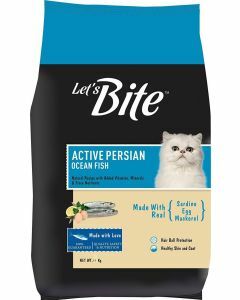 Foods designed exclusively for Persian cats are available at PetsWorld for helping them thrive naturally.